Golden Equator signs MOU with research-oriented university to advance the development of Korea’s first artificial intelligence (AI) cluster town project. Golden Equator pens MOU to create Korea's first AI-centric business incubator in business club SPECTRUM. 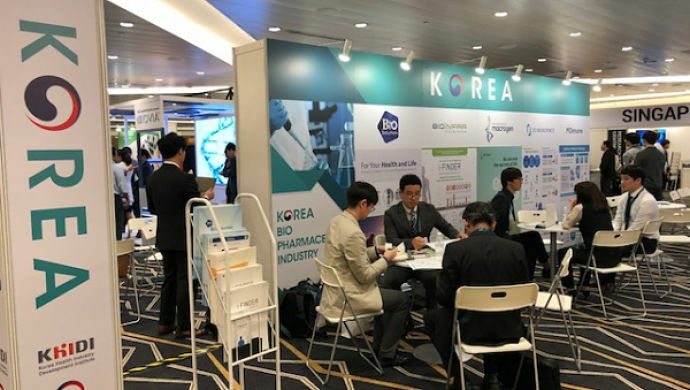 Golden Equator welcomes South Korean pharmaceutical technology and biotechnology startups through technology and innovation club SPECTRUM. 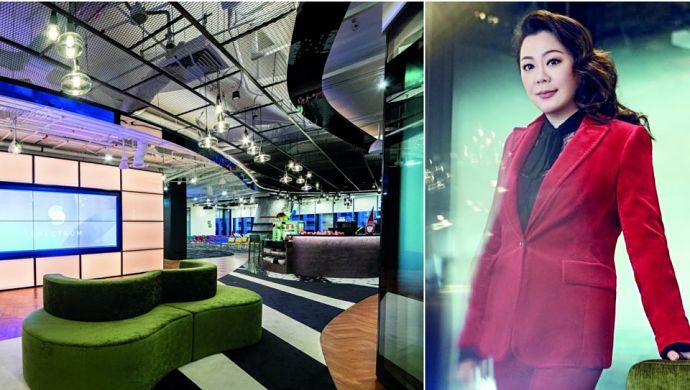 Co-founder of SPECTRUM Cheryl Lee setting out to strengthen Singapore’s cross-border cooperation between different industries. 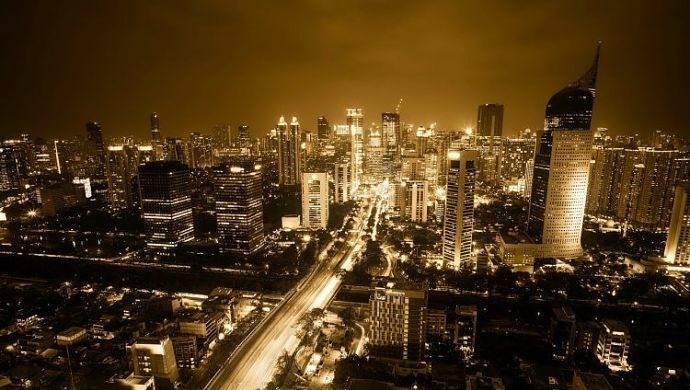 Discuss: What’s next for Indonesia’s startup space? 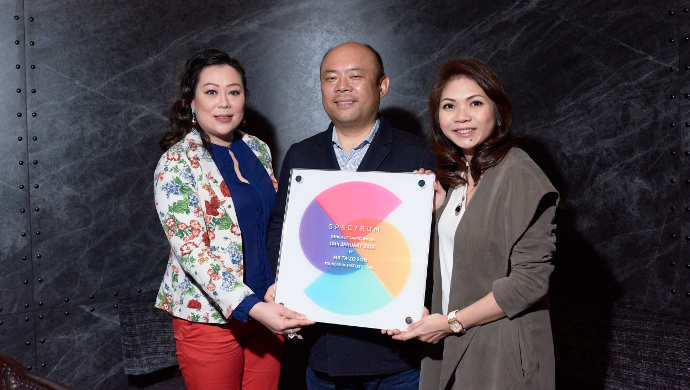 Managing Partner Daren Tan shares his views on Indonesia’s potential to sustain its momentum and see a new wave of success across the startup sphere. 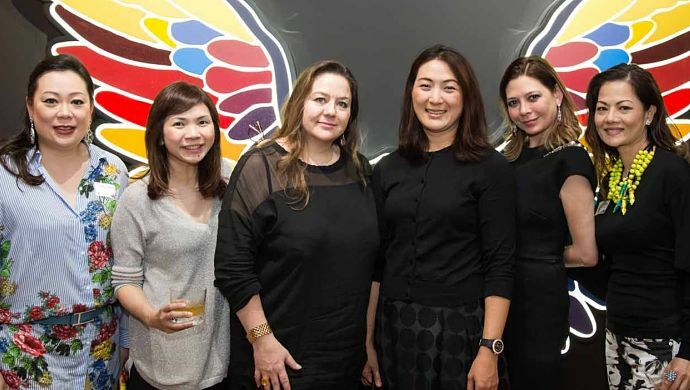 Tech and innovation club plays host to high-calibre women spanning entrepreneurs, C-Suites executives and professionals to discuss taking their business to the next level with technology. 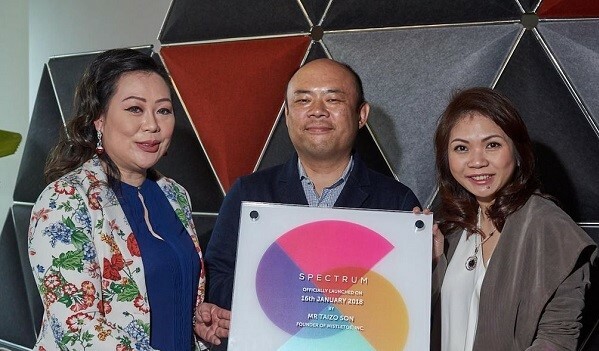 GovTech’s Jacqueline Poh, minister-turned-entrepreneur Teo Ser Luck and Japanese serial entrepreneur and SPECTRUM member, Taizo Son attend thought-leadership roundtable at SPECTRUM launch. 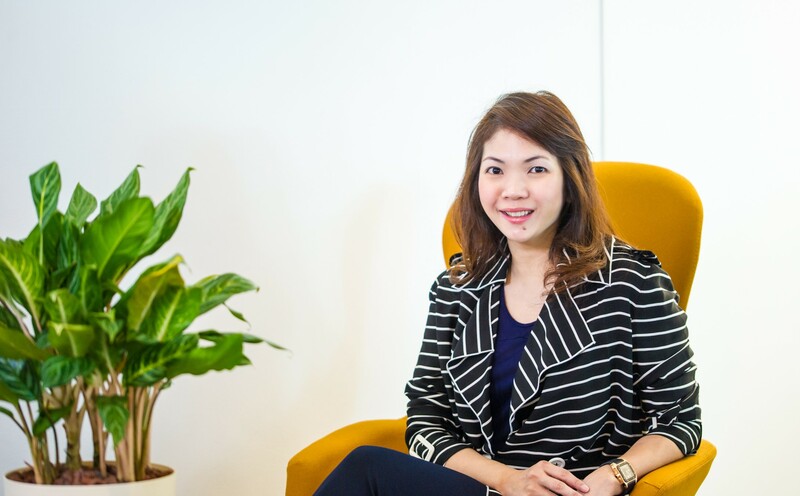 CEO of Golden Equator Shirley Crystal Chua shares insights on the relevance of tech adoption in this digital age. 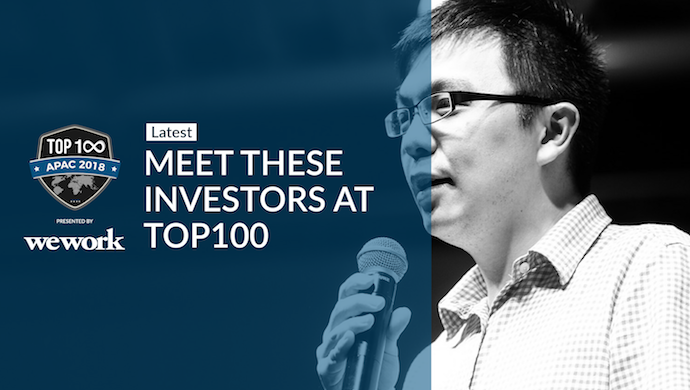 Golden Equator joins esteemed list of VCs at Top100 Apec startup competition. Curated tech and innovation business club to tap on Asia’s tremendous growth potential and momentum. Technology and innovation club launched to offer mentorship, financing, networking opportunities, licensed workshops and other business assistance through online platforms and real offices.